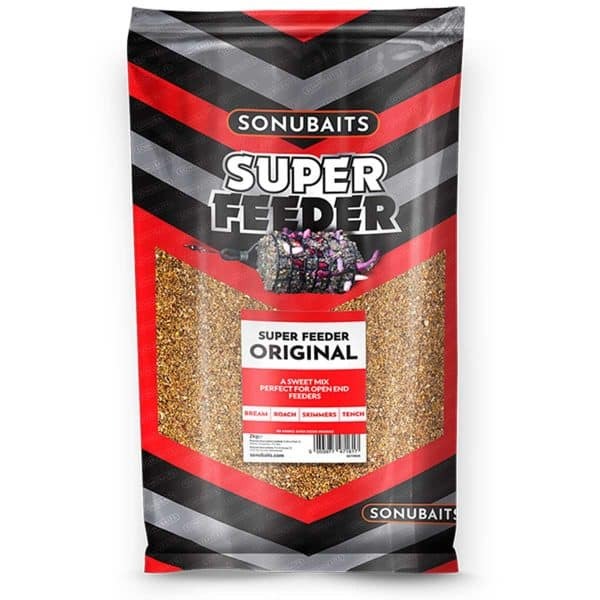 Super Feeder is a sweet-smelling, fluffy groundbait mix that is perfect for feeder fishing. SKU: S0770024. Categories: Coarse and Match, Bait. Super Feeder is a sweet-smelling, fluffy ground bait mix that is perfect for feeder fishing. With the popularity of Feeder fishing increasing, we have designed a ground bait that is extremely easy to mix and offers the angler a traditional ground bait with a modern twist! 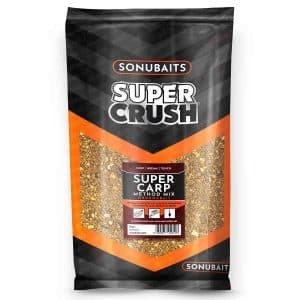 Designed in conjunction with world-class feeder anglers such as, Mick Vials, Will Freeman and Lee Kerry, this ground bait is a must-have for feeder fishing on venues that respond well to natural ground baits. 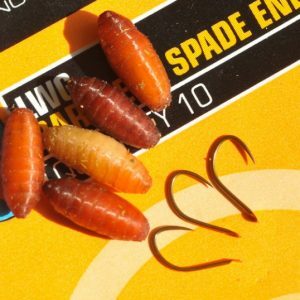 Lots of traditional ground baits can be hard to mix correctly, which can be the difference between a good days fishing, or a bad one! 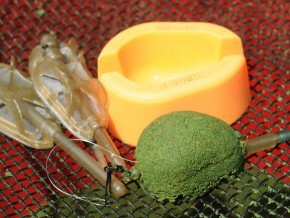 We needed to create a ground bait that not only mixed extremely easily but one that caught fish. 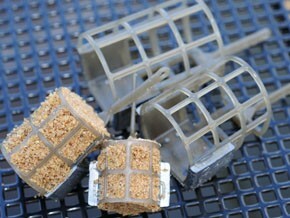 Super Feeder can be used straight from the bag, as an extremely effective ground bait for skimmers, bream or roach. 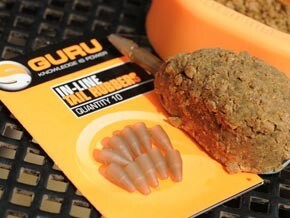 For a stickier mix, you can add some Sonubaits Groundbait and Pellet Binder!